If you are looking for a furry addition to your family, now may be the time. 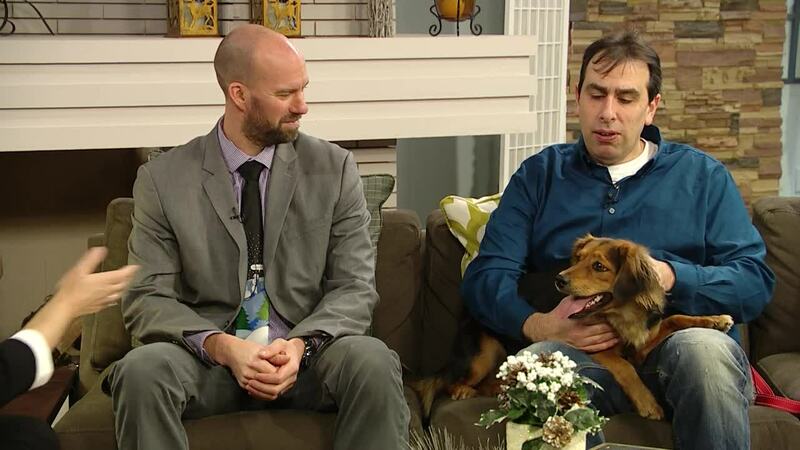 It’s Pet Talk Tuesday and that means Dustin Yurman from the Buffalo City Animal Shelter joins us with Zoe, the most adoptable pet of the week along with Dr. Lucas Kandefer. Today, Dr. Kandefer discusses hip dysplasia.